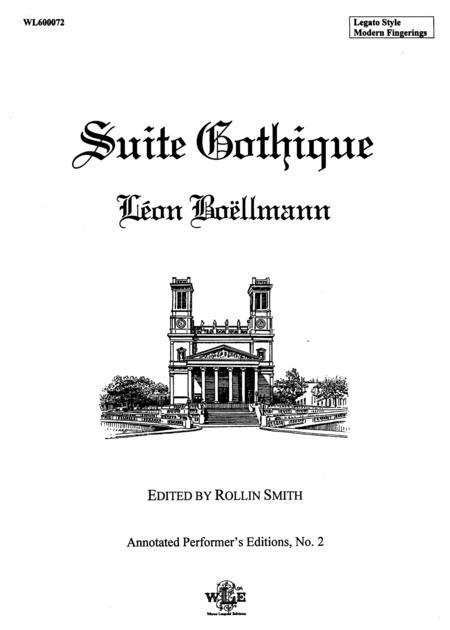 Composed by Leon Boellmann (1862-1897). Edited by Rollin Smith. Published by Wayne Leupold Editions (WY.WL600072). A standard work in the organist's repertoire, a fine example of French harmonic treatment of its time.